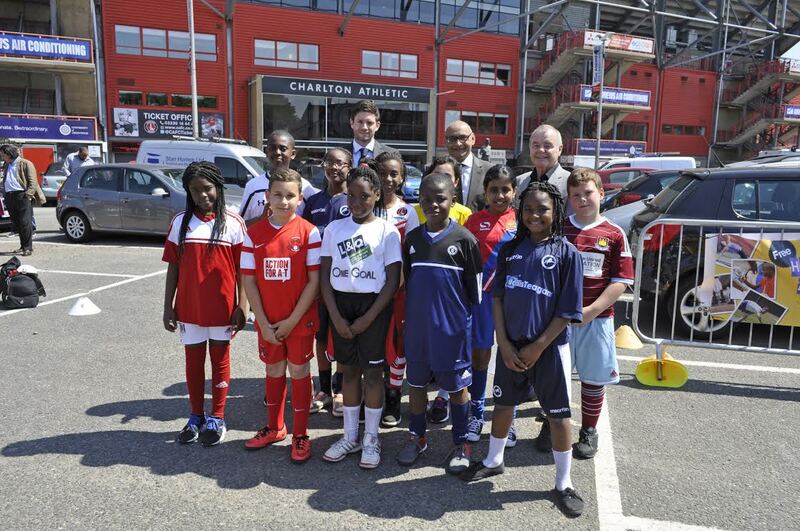 Young people across London are set to kick off the summer holidays with the ‘One Goal’ programme, a free year-long sports and creative arts programme organised by nine professional football clubs with a £387,000 grant from L&Q housing association. 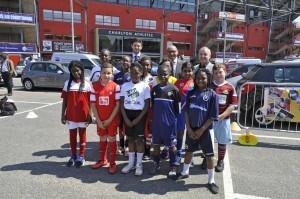 The One Goal programme’s nine partner clubs—Charlton Athletic, Chelsea, Crystal Palace, Dagenham & Redbridge, Fulham, Leyton Orient, Milwall, Tottenham Hotspur and West Ham—will use sport to involve, motivate and inspire more than 5,000 young people aged (5-21 years old) across the city over the next year. The project is the first time these nine clubs have come together to work on one London-wide initiative. The £387,000 grant from the L&Q Foundation will ensure that the programme is free—removing any financial barrier for young people to get involved—and the nine football clubs have donated more than £60,000 in-kind. Through the programme the young people will be able to access sport sessions and skill workshops, creative activities including arts and creative writing as well as chose to develop coaching qualifications. Part of the project’s coordinated approach within the community will see the clubs offer a total of six apprenticeship opportunities to young people who secure qualifications through the summer programme.